Click here for a list of program faculty. Teachers design, develop, and evaluate authentic learning experiences and assessment incorporating contemporary tools and resources to maximize content learning in context and to develop the knowledge, skills, and attitudes identified in the International Society of Educational Technology (ISTE) student standards. 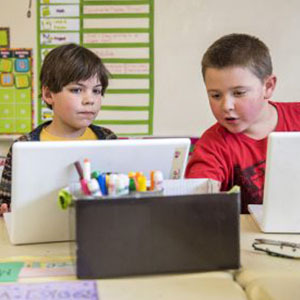 All work is based on the national ISTE standards and profiles. 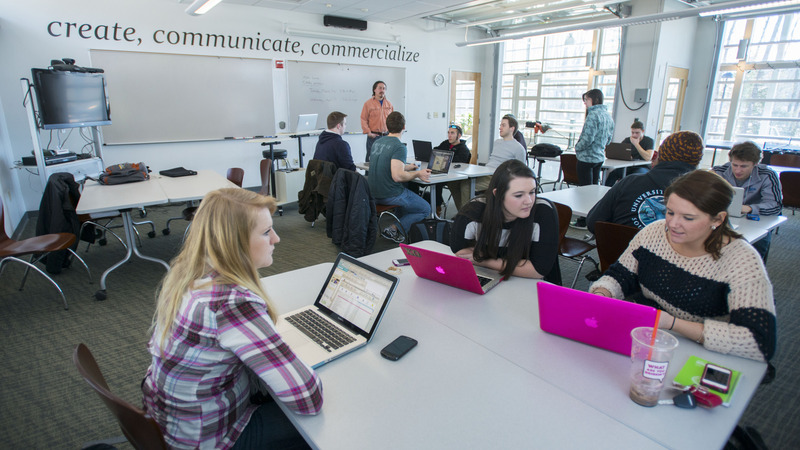 Students examine the roles of video in education and the technology behind video as an information medium. Students will be introduced to how to use Moodle, a Learning Management System. 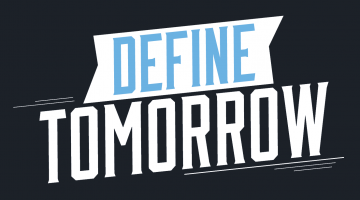 Students will discover, evaluate and develop Web 2.0 tools in order to engage their own Pk-12 students with real world problems and applications. Students will identify and be able to discuss educational issues of copyright, plagiarism, and fair use. Students will thoroughly investigate, evaluate and create online constructivist tools such as WebQuest or Lit Trips. Visit the Graduate School Catalog for a course list and additional information. 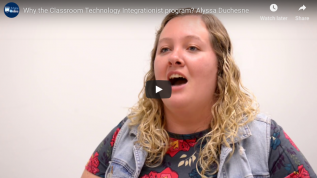 Alyssa's StoryAlyssa expanded the types of technology in her classroom. Nathaniel's StoryNathaniel is sharing his knowledge with his peers. 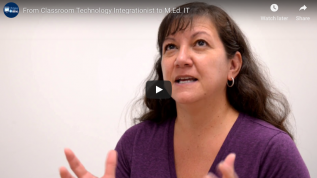 Have questions about earning your Graduate Certificate in Classroom Technology Integrationist online with UMaine? 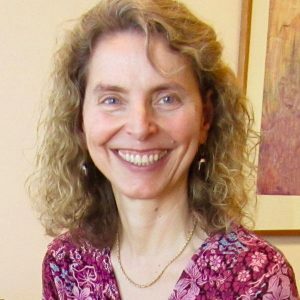 Contact Dagmar, UMaineOnline Advisor, at 207.581.5858 or at umaineonline@maine.edu. Amelia's StoryAmelia went on to earn her M.Ed. 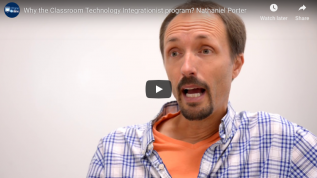 A Classroom Technology Integrationist Certificate is perfect for teachers that want to be more effective and marketable without the time and investment of a master’s degree. 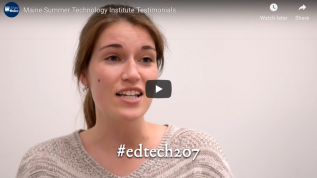 School Technologists and others who consult in an educational setting will find this certificate program a valuable addition in your academic and professional development.